Firehouse guitarist Bill Leverty is still rocking and going strong after 25 years. Having written hit songs and played too sold out crowds. Bill Leverty is still going strong after 25 years. He is still playing with Firehouse and is working on a new solo record. 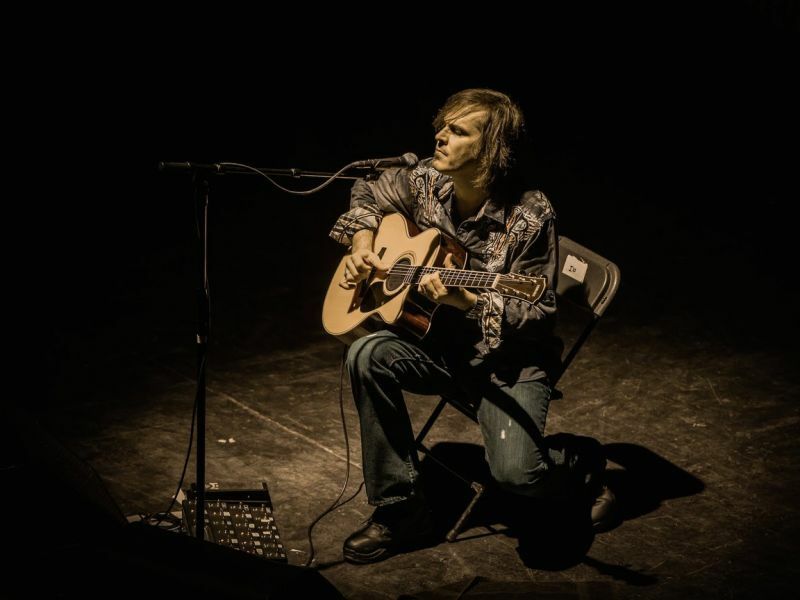 I spoke to Bill Leverty recently to talk about the new single and his upcoming projects. 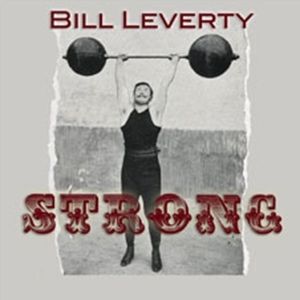 Bill Leverty has a new single out now called Strong that fans can buy on his website http://www.leverty.com. If you love good rock songs you will love the new song. Angel Alamo: How did the song “strong” come about and what is the song about? Bill Leverty: Like most of the songs I write, “Strong” started with me just playing my guitar, trying to come up with something that sounded interesting to me. After playing for a couple of hours, the riff in the chorus came out and I felt that it was worth developing. I then sang a melody over that riff. At this point I was just mumbling words, but I had an idea of the phrasing that I wanted. Then I figured out the lyrics for the chorus and kind of wrote the song backwards from there. Angel Alamo: Will the song “strong” be included on your next solo album or will it just be a single? Bill Leverty: It’ll be on my next solo album after I finish enough songs. I have 6 done so far. Angel Alamo: With record sales being down, is this something we will see more where you will put out singles instead of albums? Bill Leverty: I finish a song and then put it out right away. I can’t wait to get it out there. If people want it, they can get it. If they want to wait until the entire album is finished, that’s cool too. Angel Alamo: When can we expect to see you release your upcoming solo album? Bill Leverty: As soon as I have enough songs, probably 10, I’ll press up some CDs. Angel Alamo: Are you working or writing with anyone for your solo album? Bill Leverty: Not on this one. Angel Alamo: Will you be doing any solo shows anytime in the future? Bill Leverty: No. This is a recording project. My live music focus is with FireHouse. Angel Alamo: Will FireHouse be doing more shows in 2015? Bill Leverty: You bet. We’ve got a bunch of gigs lined up this summer. The confirmed dates that we have so far are up on my website, www.Leverty.com.